The official Gracie Family car decal now in black! 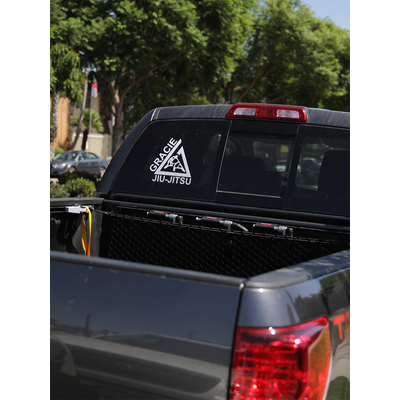 (10x10.5") Large Black Triangle Thermal Dye Cut Sticker has been added successfully to your wishlist. Also available in white. Click here. Great! it makes my car look slick and with Gracie Jiu-Jitsu style! Rocking it in the Streets of Mexico! (10x10.5") Large White Triangle Thermal Dye Cut Sticker View Sale! 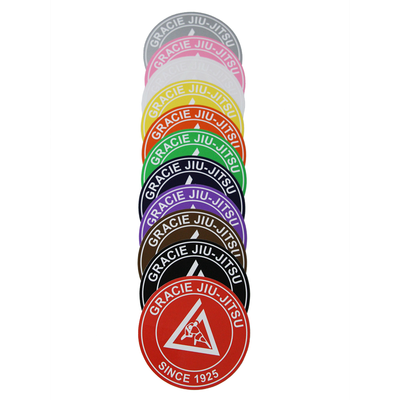 (4x4") Official Gracie Jiu-Jitsu Sticker View Sale!